Your Experience: While entering the Henry W. Oliver Building off Smithfield St., you will view the original bank vault and local artwork. 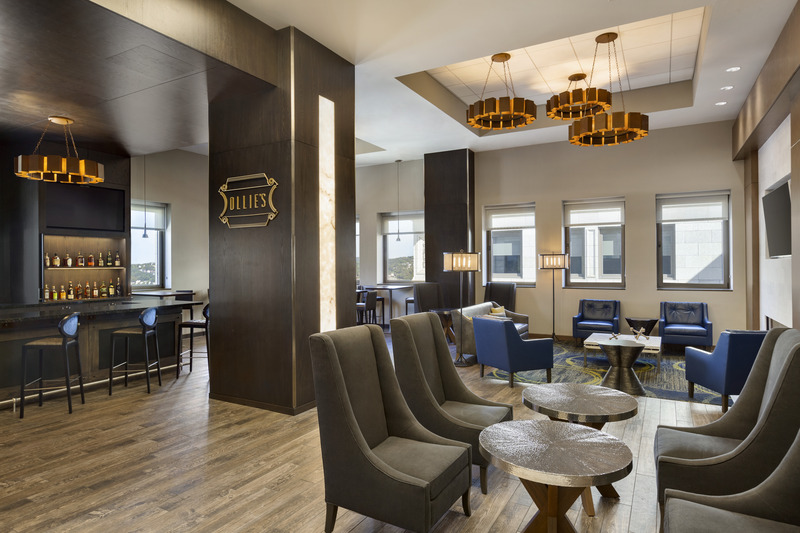 Visit the 25th floor sky lobby where you will have picturesque views of downtown, including PNC Park, and Pittsburgh's Three Rivers . Hotel lobby also features local artists interpretation of the history of Henry W. Oliver and architect Daniel Burnham.